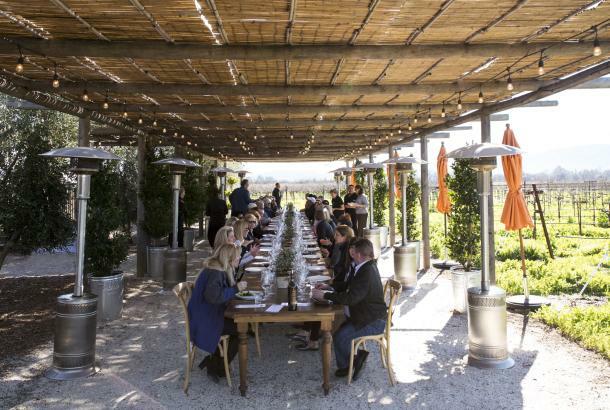 The picturesque setting of the Napa Valley offers the perfect backdrop for events and meetings. 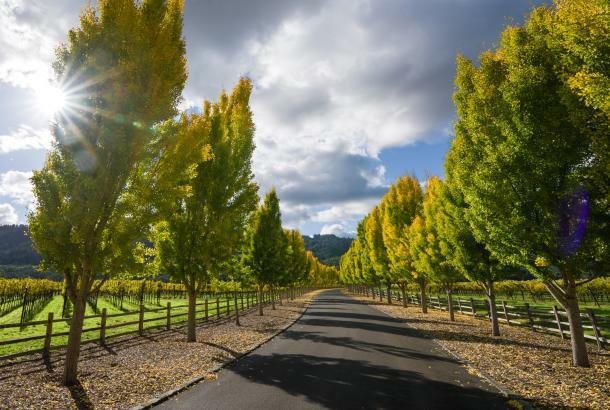 Surrounded by historic wineries, world-class restaurants and unique attractions, the Marriott Napa Valley Hotel ' Spa invites groups to meet, work and experience a region unlike any other. 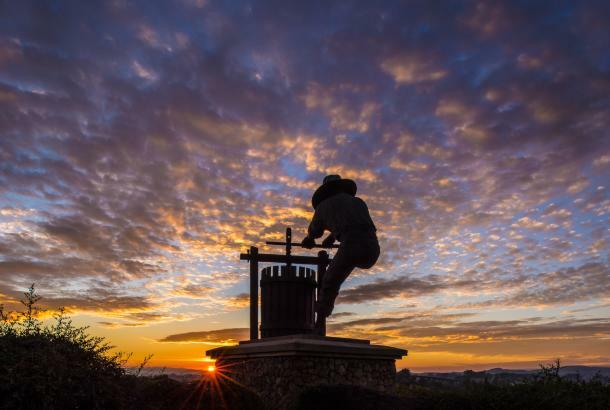 With 19,000 square feet of meeting and event space, an experienced and friendly staff, and thoughtful amenities, our Marriott hotel is perfectly suited to host Napa Valley meetings and events of any size. We love to stay open late for groups of 8 or more. Please ask about after hours availability. 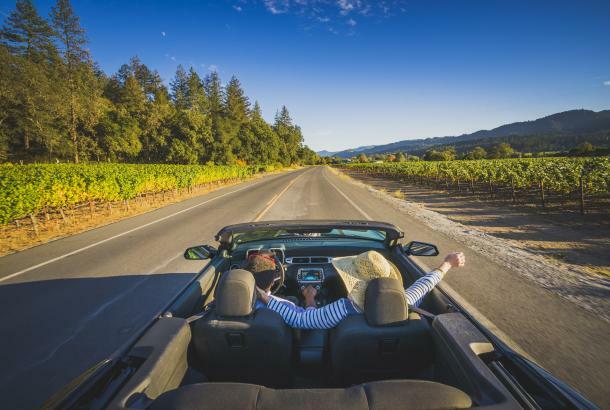 Napa Valley, California, is the premier destination for weddings and social events. 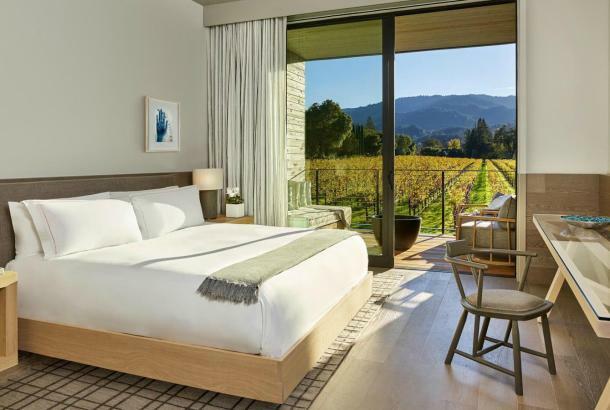 Whether you’re planning a family reunion, a wedding reception or ceremony, or a bachelorette weekend, the Napa Valley Marriott Hotel & Spa offers comforts, amenities, an experienced staff and flexible facilities every group wants. 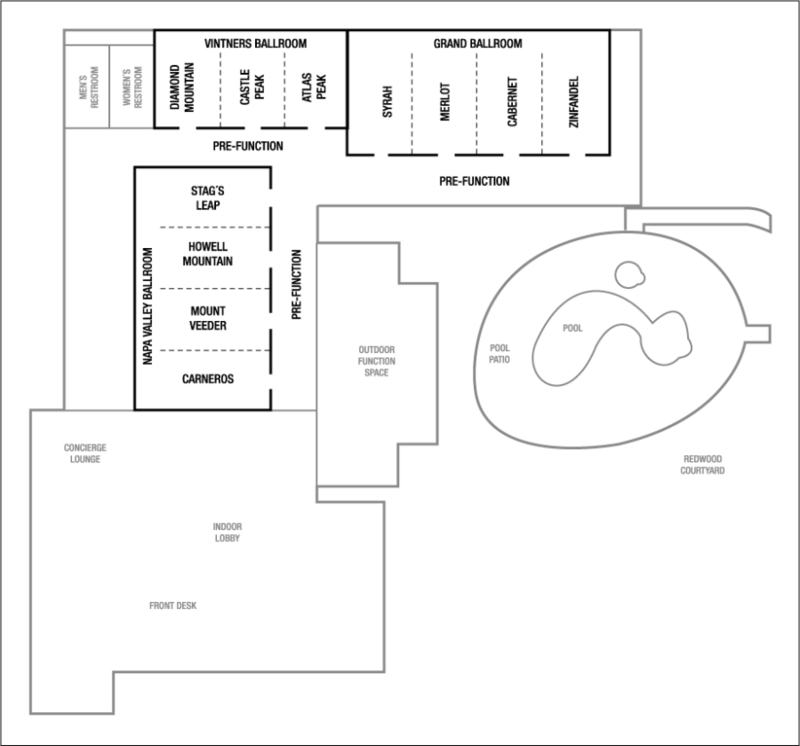 The indoor facilities accommodate up to 500 guests for receptions, and 340 guests for banquets. The outdoor wedding grounds, surrounded by lush gardens, can seat up to 250 guests under the warm Napa Valley sunshine. 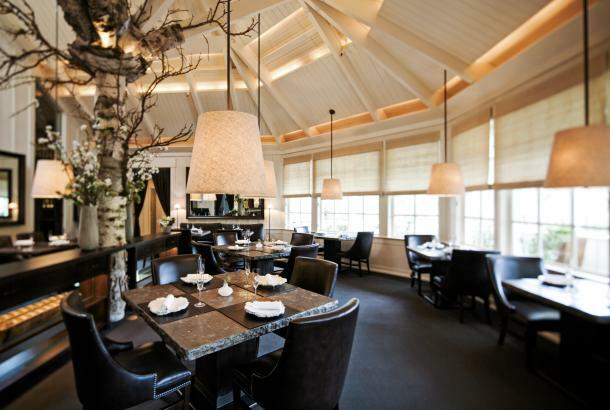 Few Napa Valley hotels can offer such a memorable venue for the most memorable of occasions as the Marriott Napa Valley Hotel & Spa. Furthermore, this Napa Valley hotel’s expert staff will work with wedding parties to ensure their big day takes place without any problems. Submit a wedding RFP today and begin planning your dream experience. So bring your best friends, family members and relatives to the Marriott Napa Valley Hotel & Spa for a truly unforgettable event, whether that be a wedding, reception or family get-together.